A brand audit is a closer look at your brand to gain an understanding of where it stands right now, and to identify any problem areas that need to be fixed. Performing a brand audit gives you valuable insight into your brand’s current strengths and weaknesses, and will help you create a strategic road map for the next step of your branding journey! It may sound daunting, but it needn’t be a massive undertaking! The scope of a brand audit can range from a simple check of your visual assets to make sure they are cohesive and aligned with your brand values, all the way to a comprehensive look at your brand’s inner core, external communication, customer satisfaction – and everything in between! Sometimes, a gentle nudge is all it takes to get things moving in the right direction! 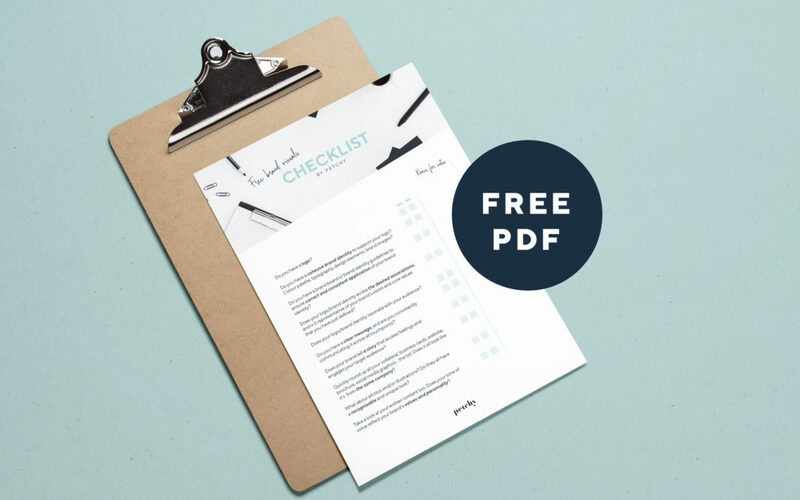 Use this handy checklist to help you take a closer look at your brand’s visual elements and determine whether it’s all looking stellar, or if it’s time to shake things up a little. OOOH YEAH, GIMME THE CHECKLIST!